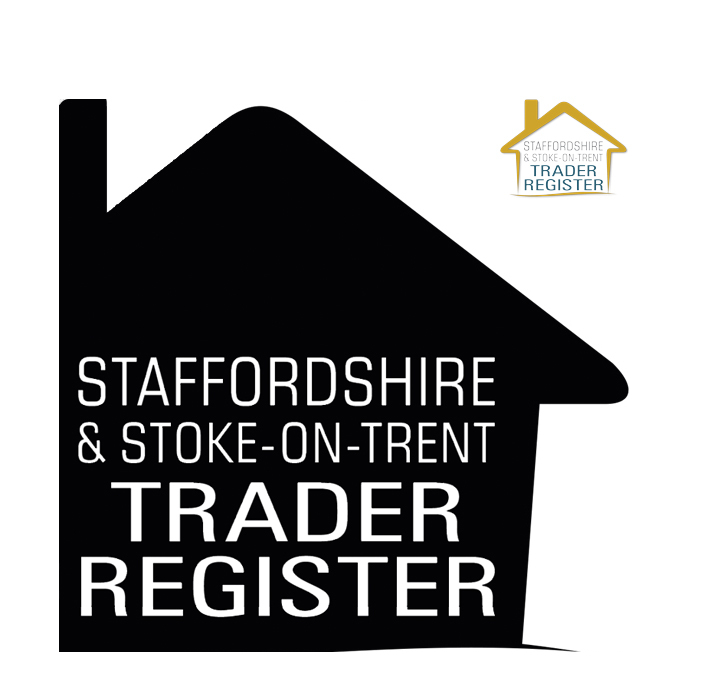 When looking for a tradesman trust is essential – but don’t just take our word for it, Day and Knight Electrical Solutions have secured a valued place on Staffordshire Trading Standings’ Trader Register. 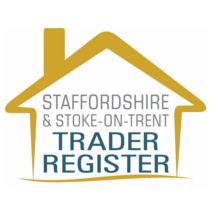 Drawn up by Staffordshire Trading Standards, the Traders Register acts to give consumers peace of mind when employing a tradesman to work in their home or business. With our commitment to training, quality and meeting all the latest regulations, Day and Knight is delighted to be among Staffordshire’s most trusted electricians, listed on the Traders Register. All work done with ‘reasonable skill and care, for a reasonable charge, within a reasonable time’. To reassure consumers further, any electricians listed on the Traders Register must have a complaints procedure in place and make sure that, should they need to, customers know what steps they can take in case of a dispute. Customers can also use the register to provide feedback on the service they receive from their electrician. Any traders failing to meet the high standards will be removed from the register so consumers can be sure in the knowledge they are always getting the best advice on which tradesmen to use in Staffordshire. With Day and Knight Electrical also being a Which? Trusted Trader, clients can rest assured they will be working with a firm committed to quality and customer care. Based in Stafford, Day and Knight Electrical Solutions can help with any job from fitting a new plug socket to rewiring a house, or installing cutting edge garden lighting. With something as important as electricity, don’t take a chance always choose a trusted trader. Get in touch with Day and Knight Electrical Solutions for a free no obligation quote by calling David on 01785 661199 or 07792 913566. Alternatively, send message us here. This entry was posted in Domestic and tagged electrician stafford, Local Business, reliable electrician, reliable electrician Stafford, Stafford electrician, Stone Electrician, Trusted trader reviews, Which? trusted trader.